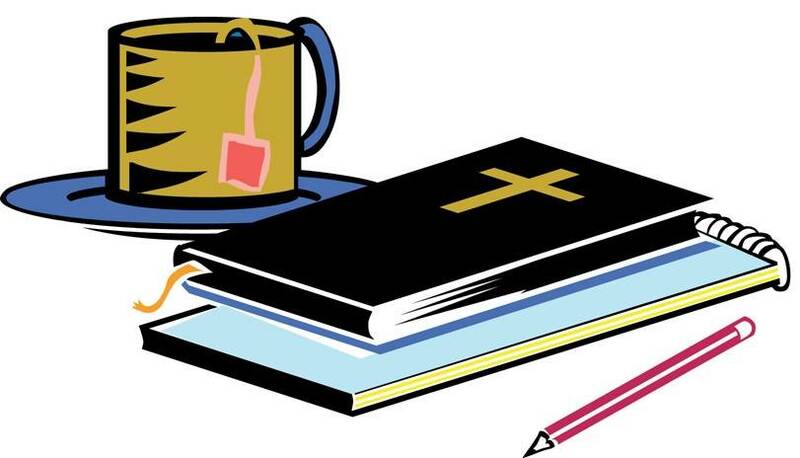 The Mocha Morning Bible Study meets at Martha R.’s home on the 1st and 3rd Wednesdays of the month at 9:30 am. Our schedule of upcoming meetings (adjusted for spring break): March 18, April 15, April 29. If you are interested in joining us, please contact Martha.